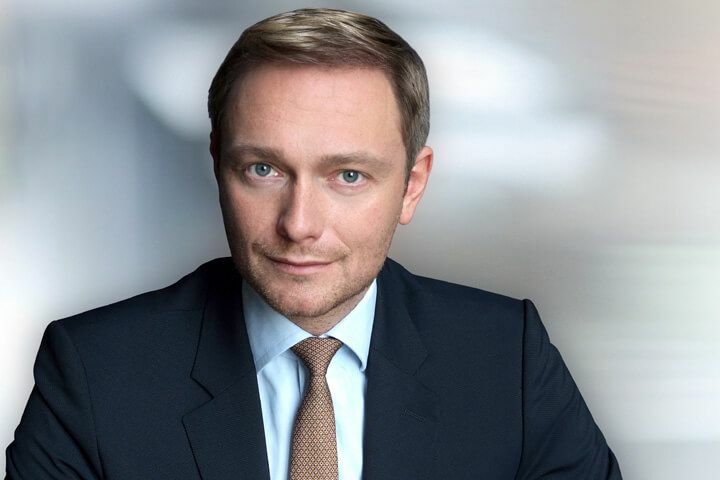 The question of annexation of the Crimea should temporarily be "sealed" while progress must be made first on other issues of relations with Moscow, head of the Free Democratic Party of Germany Christian Lindner said in an interview with Funke Mediengruppe, Tagesschau reports. "European security and well-being depend, in particular, on relations with Moscow," Lindner told Funke Mediengruppe, according to Tagesschau. The politician advocated a shift in Berlin's policy toward Russia. He said that it was necessary to work out proposals that would allow Vladimir Putin to change his policies "without losing face." "Speaking of taboos: I'm afraid that Crimea should be viewed as a long-term temporary state," Lindner said. He believes that the conflict around Crimea "needs to be "sealed" for now in order to make progress in other areas." Read alsoWSJ: Pentagon offers plan to arm UkraineLindner also does not agree that anti-Russian sanctions can be lifted only after full implementation of Minsk agreements. "Positive preliminary successes should also be appreciated," he said. At the same time, Tagesschau notes that Lindner's statements contradict the official program of his party. "As long as President Putin continues his policy of intervention, sanctions against Russia must remain, while Russia's return to the G8 is ruled out," the party program says. Read alsoHow much is the fish: Scooter facing up to eight years in jail for visit to occupied CrimeaAccording to polls, the Free Democratic Party will pass the threshold and make it to the Bundestag in the September elections. It is expected that Free Democrats could form an alliance with Angela Merkel's Christian Democratic Union.